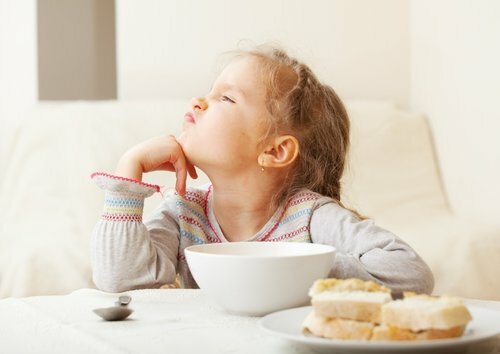 Are you struggling with a picky eater or wonder if you child is meeting nutrient requirements? Pediatric & Family Nutrition Counseling, also commonly known as medical nutrition counseling is an important part of treatment of chronic diseases and medical conditions for children & their families. Many health insurance plans provide coverage for nutrition counseling provided by a Registered Dietitian Nutritionist (RDN). A physician referral may be required. Insurances accepted include Blue Cross Blue Shield of Massachusetts and Harvard Pilgrim Healthcare. Coverage varies by plan. Questions about nutrition and health often lead to confusing and complicated rules about food, restrictive eating and mealtime battles. Lists of what not to eat and make feeding your family overly complex. Our providers specialize in the unique challenges of feeding families and is skilled in addressing situations such as pediatric weight management, picky eaters, food allergies, diabetes, and pregnancy/breastfeeding nutrition. We focus on a collaborative relationship to achieve sustainable change. We also offer HIPAA-compliant, virtual nutrition services through a powerful and feature rich, technology partner. Virtual visits services allow you to have regular consultations without leaving your home or office. All you need is a computer, phone or tablet. *Virtual visits are not typically covered by insurance. If you are interested in services please contact Julie Robinson, jrobinson@iccdpartners.org to conduct an initial intake with you or family member.